So you have found Prince Charming and are looking forward to settle down with him with a life full of love and glory? All the more reason to celebrate your last night as a girl and party hard from dusk to dawn! Gather all your girlfriends and make the night truly special and unforgettable by hiring your favourite luxury hen night limo rent for the party! Our limos have sophisticated interior with a host of entertainment gadgets installed specifically to pamper you and bring out your fun side out in the open. Turn up the music and dance away to beats with your friends as you drink from the ornate bar. We will also provide your choice of complimentary Champaign for your special night out! Sit back into our sensational seating and enjoy the events as the night rolls along. 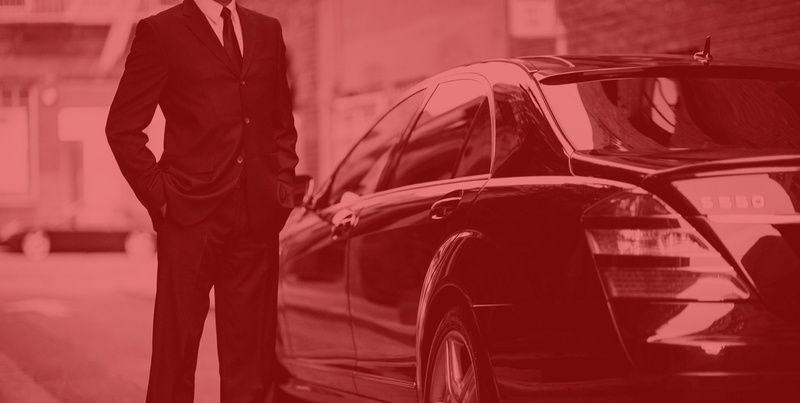 We can take you on a ride around the town, or drive you to the restaurants or clubs you have picked for the night. If you are travelling from some other city, we can take you on a tour around London, cruising through the hottest streets and the most exotic restaurants. Our professional chauffeurs have years of experience driving in the town, and will make sure you stay safe and out of trouble zones, while still celebrating the best night of your life with vigor and contentment! Choose our hen night limo rent and contact us now on 020 3475 2693!